While many of us are in the cryptocurrency world because we truly believe in the future of this technology and the impact it makes, that does not mean we don't also like a little profit too! 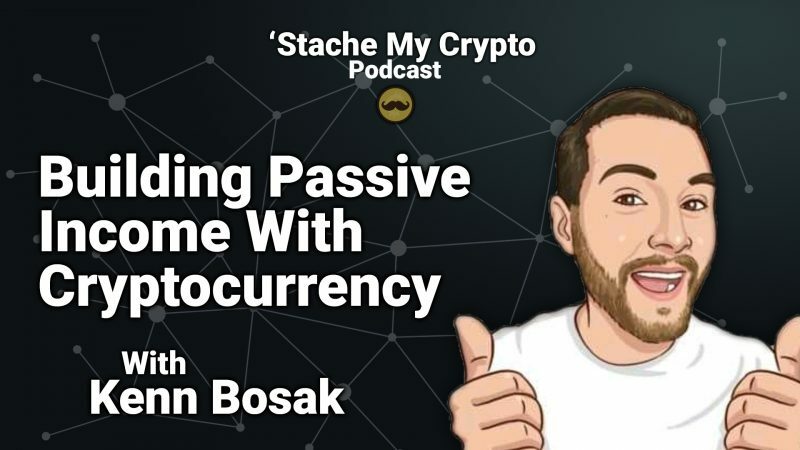 This week I talk with my friend Kenn Bosak about passive income streams in cryptocurrency. While the term "passive" can be a bit misleading sometimes as it conjures up thoughts of doing absolutely nothing and still gaining profits, we talk about a few passive income strategies to put your crypto that you might be 'staching to good work! If you have a good 'stache of crypto socked away for the long term, you might want to consider some of these strategies that Kenn and I discuss on this weeks 'Stache My Crypto! Want to watch the video instead?